Sony Walkman is an ideal audio player for music fans. It has a long lasting battery that will last even longer with up to a massive 30 hours on continuous playback. You can enjoy your favourite music wherever you are with the Sony Walkman. "I am not technically savvy and am having difficulty finding out how to transfer my Spotify music onto my Sony Walkman. Sony have said I cannot transfer the music directly from Spotify onto my Walkman, nor can I use Media Go to help me do it. They have said I need to transfer the music from Spotify directly onto a drive on my laptop first." Joleneb asked on the Spotify community. Most Spotify users might experience similar problems. That's because Spotify streamed music are just cached and not individually downloaded songs. What was worse, you can only play Spotify music in Spotify client, which Walkman MP3 player aren't supported. Is there any best and quickest way to play Spotify music on Sony Walkman? 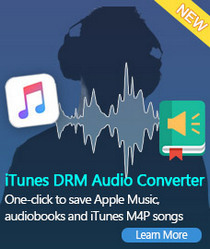 Yes, what you need is just a Spotify to MP3 Converter. As MP3 is a universal file format, it is the most preferred output format for your Walkman. 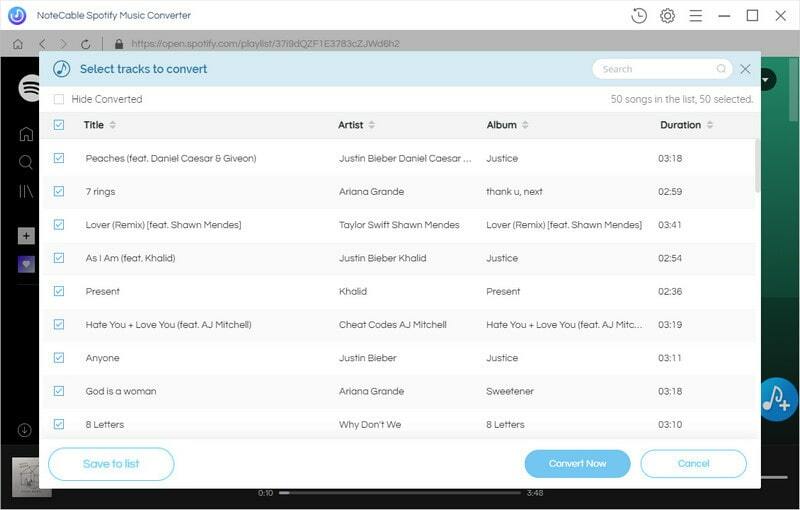 Here we will introduce a popular tool to help you convert Spotify songs to MP3 by using Tune4Mac Spotify Audio Converter. 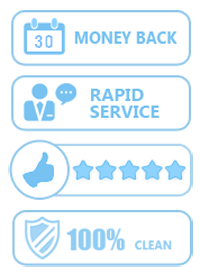 It help you to download Spotify single track, albums and playlists to MP3 audio with original quality. 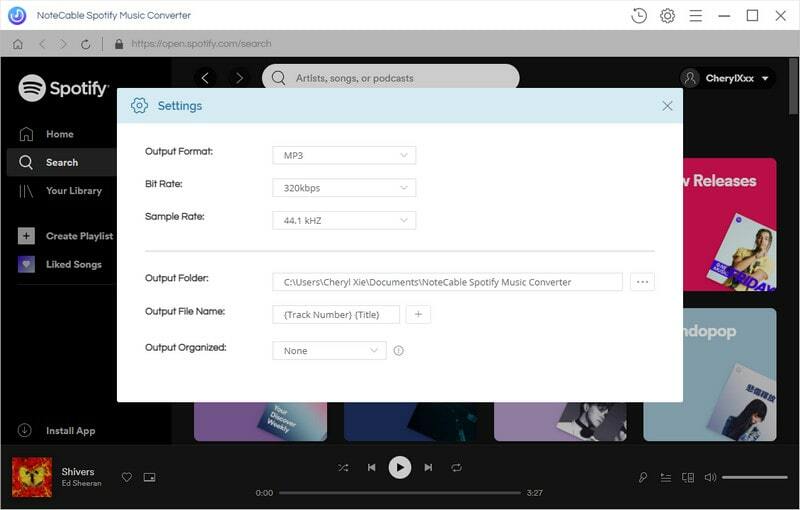 With the Spotify Audio Converter, you can easily free download music from Spotify to many popular audio formats like MP3, M4A, WAV and FLAC. Here's how to convert Spotify songs to MP3 in a few quick steps. 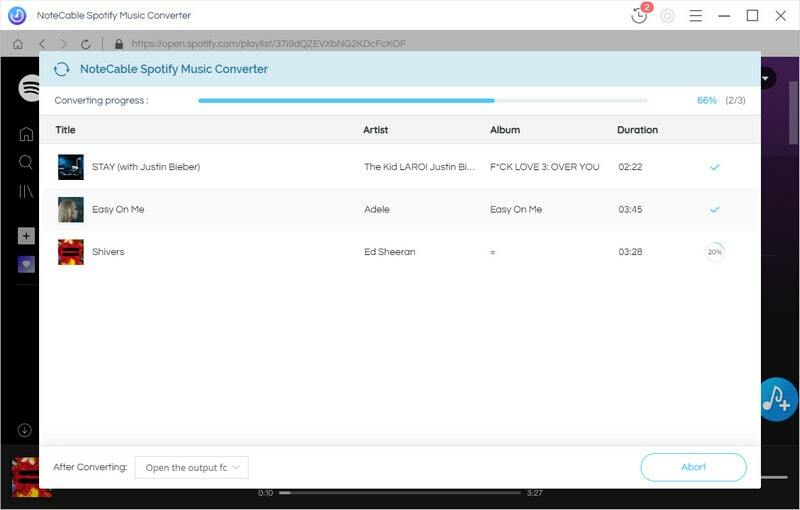 Click Download button to get the latest version of this Spotify Converter according to the os you have. After that, install the program on your computer using the installation wizard. When completing the installation, the Spotify will launch automatically. Click + button, it will pop-up an Add Music window. Open Spotify app, you can navigate to the song or playlist link you want to convert and paste on the blank. 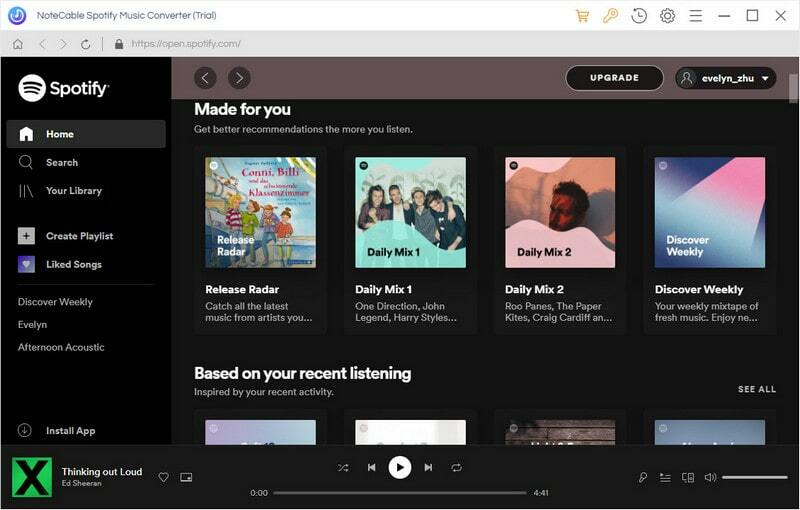 Besides, you can drag and drop the Spotify playlists from Spotify directly, click OK.
Click the setting button on the upper right corner of the screen. Click it, then it will pop-up the Setting window, select MP3 as output format. 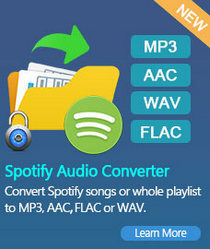 Besides, you can change the Output Folder where the Spotify audio Converter will place the output files. Step 4. Start Spotify Music Conversion process. Click Convert button, the Spotify music to MP3 conversion process will begin automatically. Step 5. Transfer Spotify Music to Sony Walkman. When the conversion process is finished, you can find the converted in History folder. And then connect your Walkman to your computer via USB. Select the converted Spotify songs and drag them to the Music folder of your Walkman. 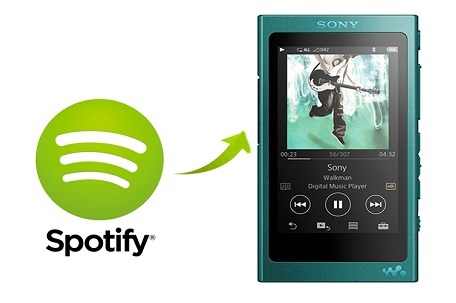 Look, you can transfer Spotify Music to Sony Walkman easily.